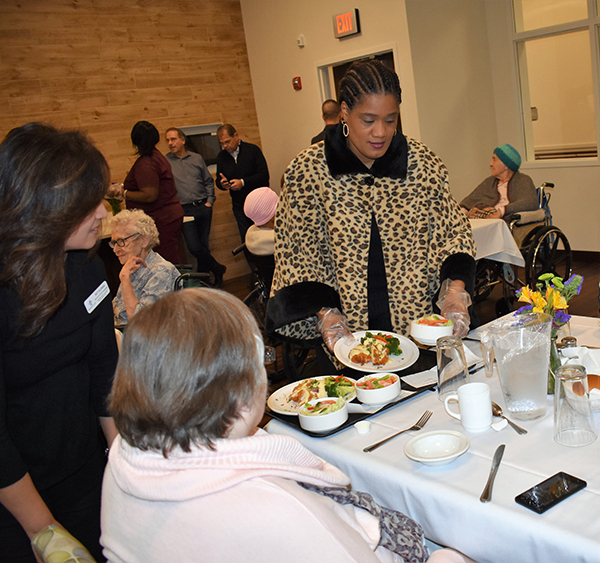 Over 30 volunteers, which included representatives from the Village of Matteson and Rich Township, braved the elements on Sat., January 12, 2019 to spend time with some special seniors at Generations at Applewood in Matteson for the Southland Day of Service. 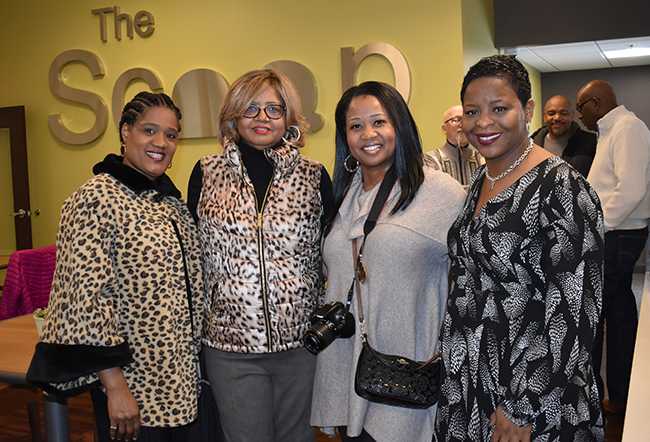 This event was one of 10 throughout the state of Illinois organized as part of Gov. 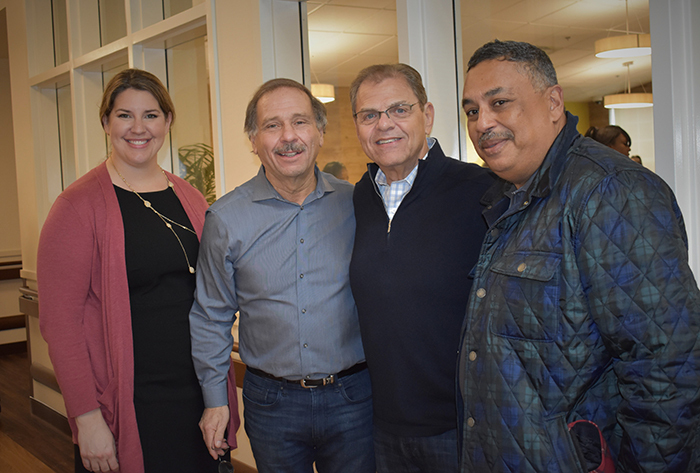 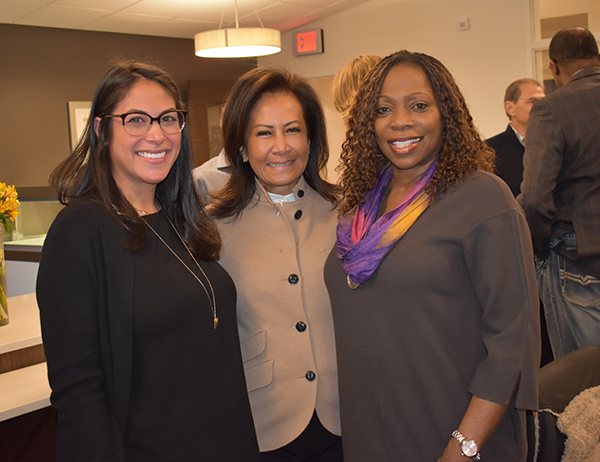 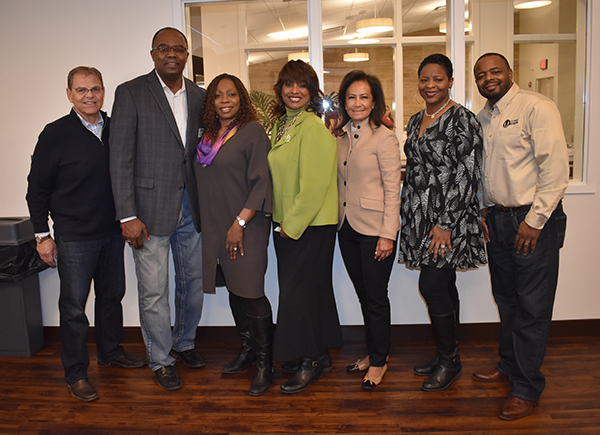 JB Pritzker’s Day of Service, a kick-off to his inaugural weekend and was hosted by JB Pritzker Inaugural Committee Member and Rich Township Democratic Organization Committeeman Calvin Jordan and his wife, Lori, and Matteson Village President Sheila Chalmers-Currin. 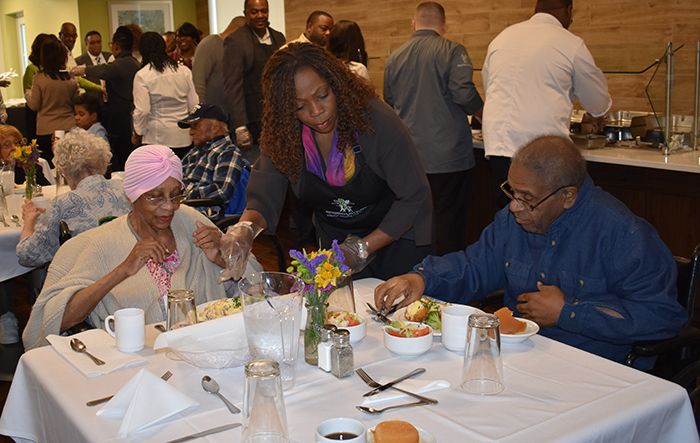 Others volunteering included Matteson Village Trustees Andre Satchell and Adam Shorter III and Village Clerk Yumeka Brown. 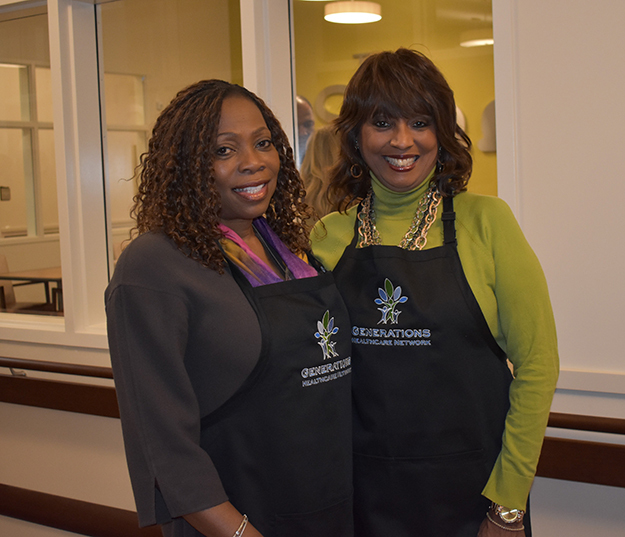 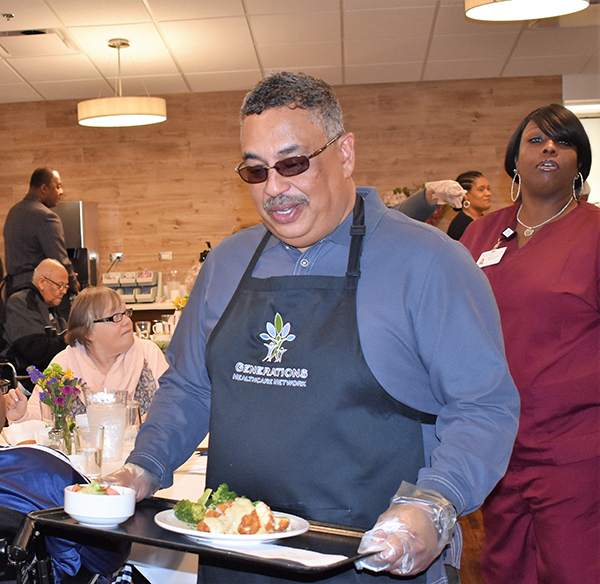 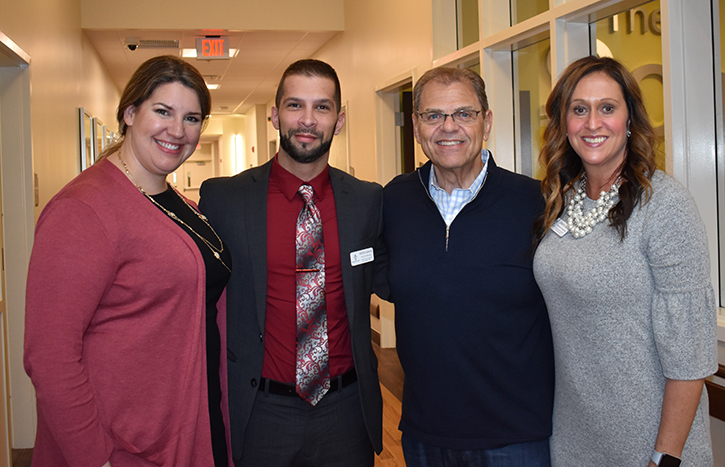 Volunteers helped serve the residents a chef-prepared lunch, then were treated to a cooking demonstration by Generations Corporate Chef Jon Kobylewski. 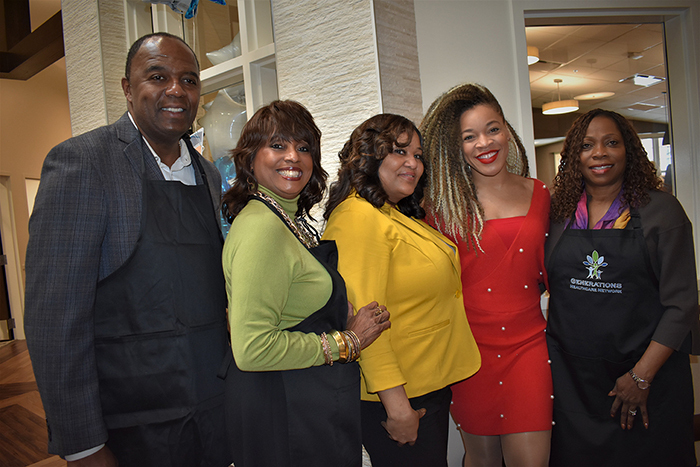 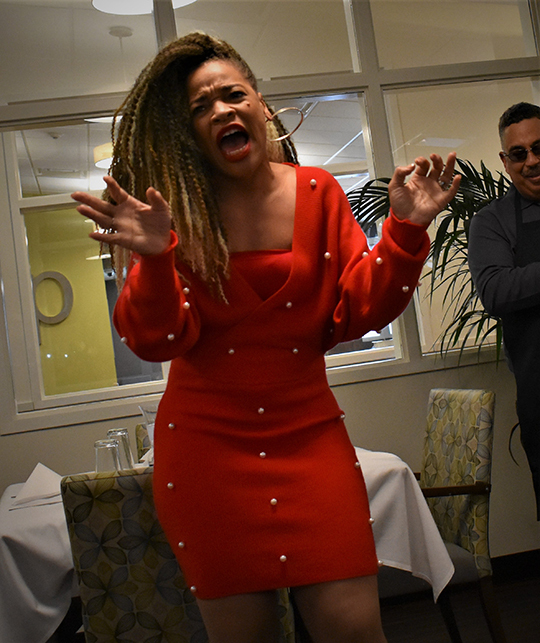 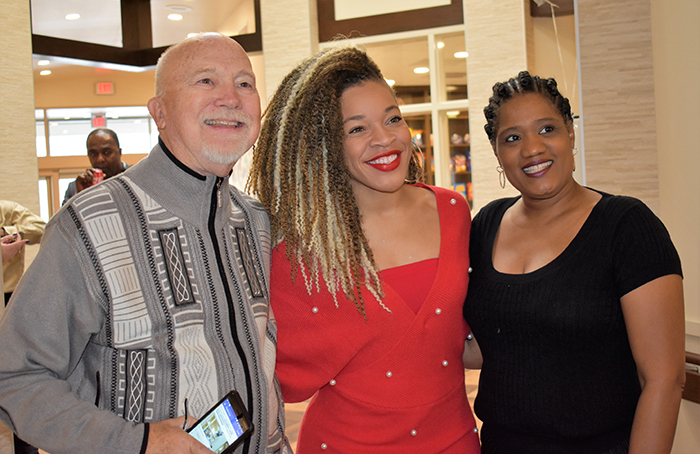 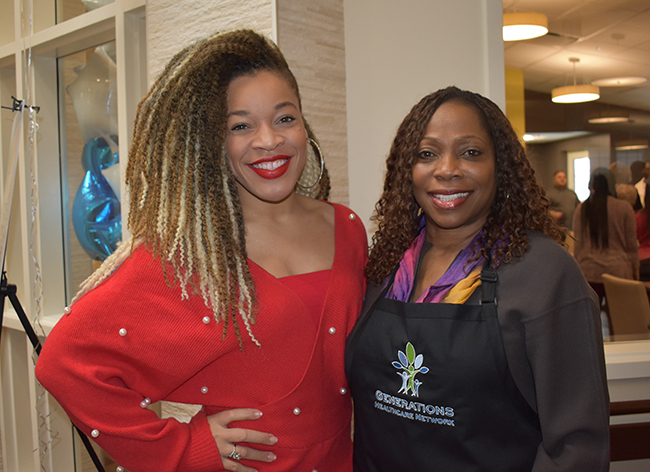 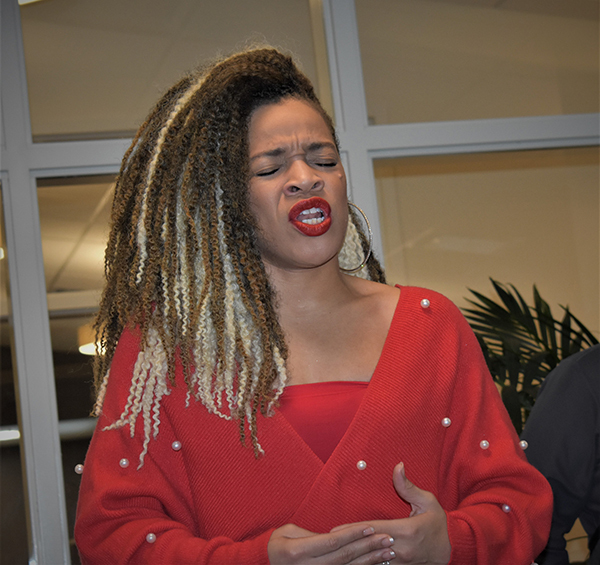 A highlight of the afternoon was a special performance NBC’s The Voice Season 15 Top 13 Finalist SandyRedd, a Matteson native.